Will humans ever live under the sea? 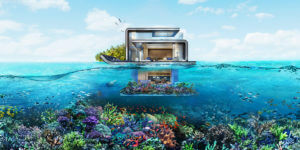 These seven examples of underwater structures—from hotels you can book today to cities in which you might reside in the future—inch toward that reality. 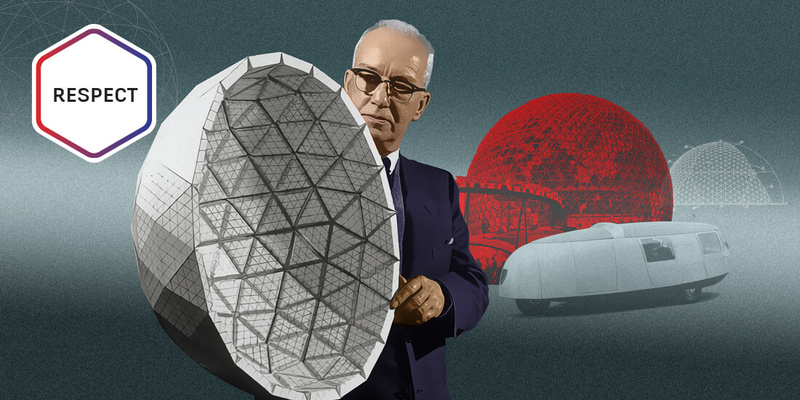 The engineering works of Buckminster Fuller go far beyond his famous geodesic dome. Learn about the man and his many incredible projects in this video. 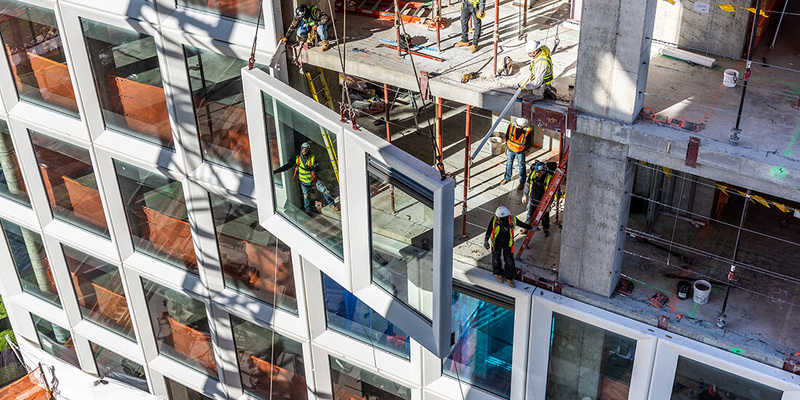 Though many startups are playing the “modular-construction” game, what about legacy companies with the experience and scale to do it right? With iterative design, modular is about to go big. 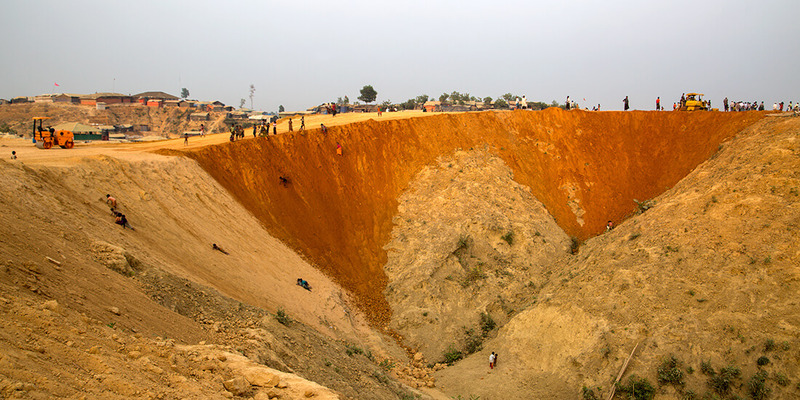 Conflict, natural disasters, and hardship are displacing humans in staggering numbers. 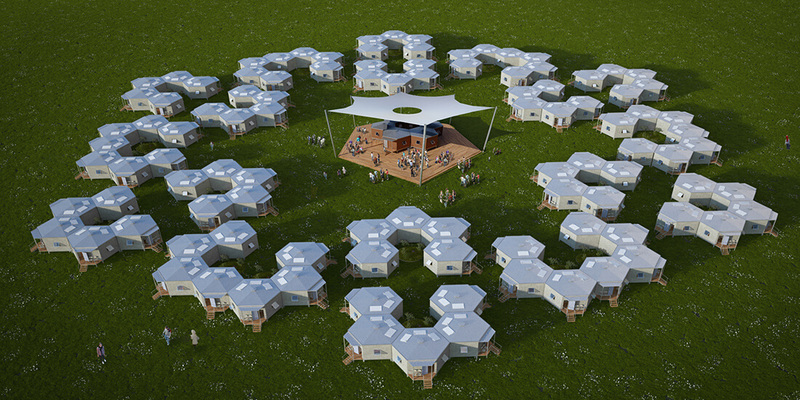 These shelter design breakthroughs offer self-sufficiency and dignity to people rebuilding their lives. 3D-printed concrete molds allow Gate Precast to deliver prefabricated panels that bring to life an ambitious facade for a mixed-use space housed in the former Domino Sugar factory in Brooklyn. 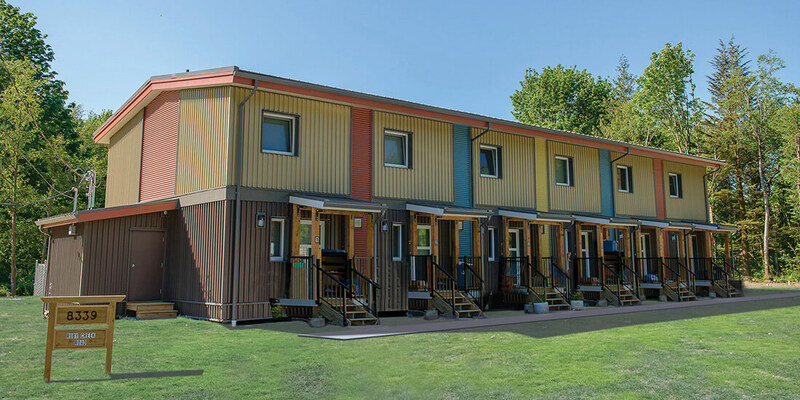 To meet the country’s spiraling demand for affordable homes—for buyers and renters alike—modular construction is stepping up. 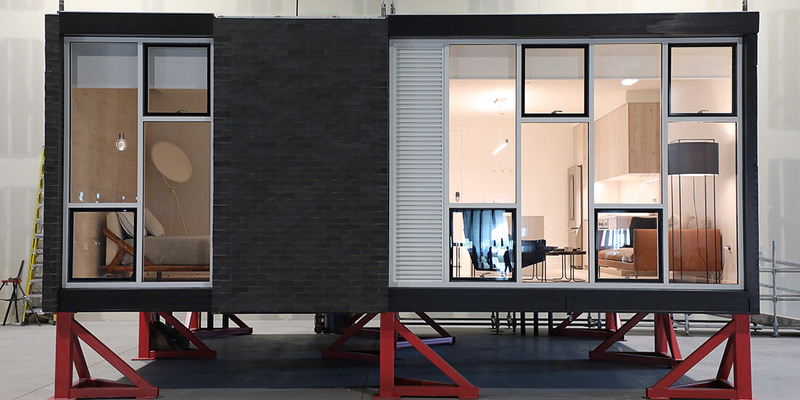 Building faster and better, can prefab solve the housing crisis? 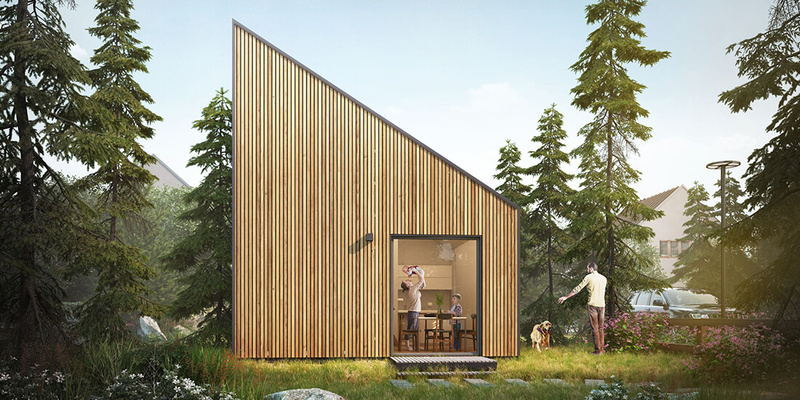 A Polish startup called Solace House is using positive-energy building to create a cadre of tiny homes that generate more power than they use—adding up to a huge environmental impact. In East London, an empty gantry structure is reimagined as a new home for artists and creatives. 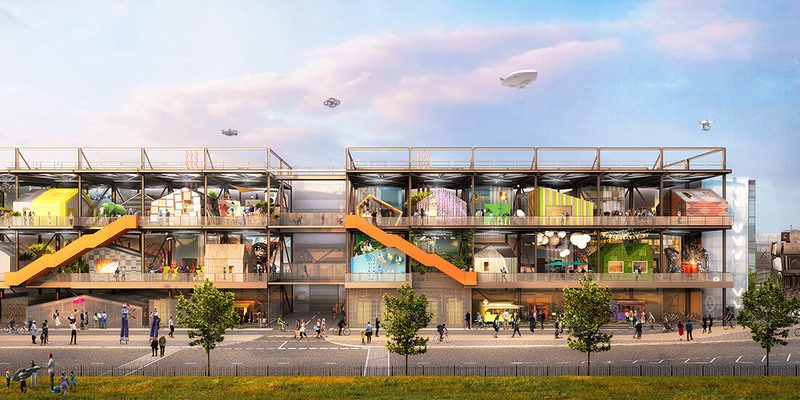 The result is a fun-filled “vertical village,” its design courtesy of open-source WikiHouse. 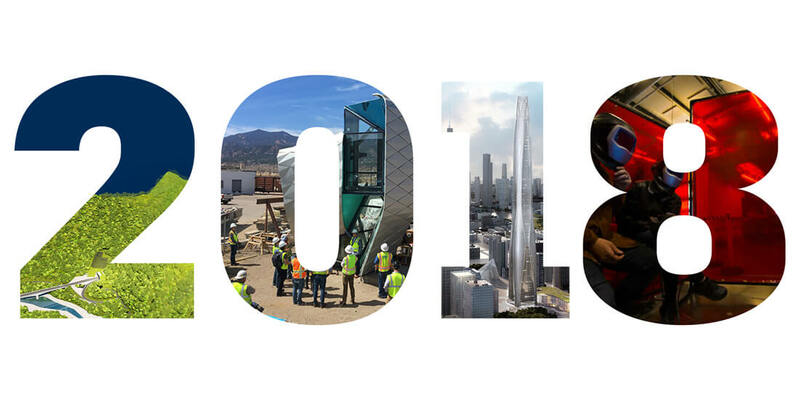 From Pike’s Peak in Colorado to Chile’s Atacama Desert, dangerous construction projects overcome difficult terrain and hostile weather to build challenging new structures.